Have you been craving different unhealthy food and wondering what suddenly changed in your body? Well, you should know that some food cravings could be a sign for some health needs. While eating what you crave may improve your mood, researchers are saying some cravings may be a cause for concern. Therefore, you should try to listen to your body and know what it is saying anytime it is craving something unusual. More studies try to provide alternatives for what to eat when such unusual cravings happen. Many of the ideas of these researchers have been highlighted in this article to help you stay healthy. 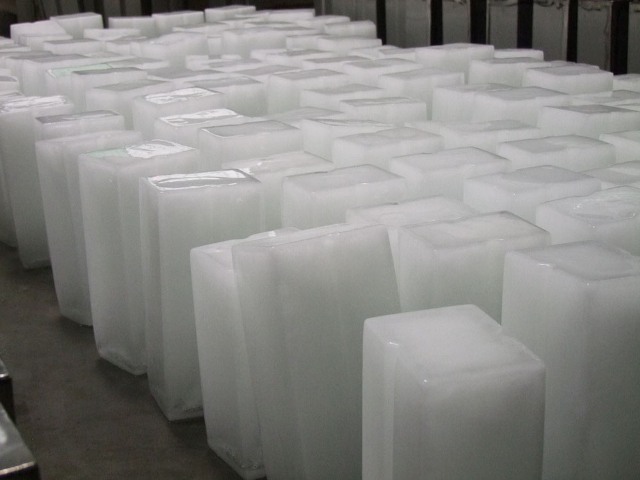 There is no denying that most people enjoy chewing ice but when you find yourself having an uncontrollable hunger for ice, it could be a sign of anemia. As a matter of fact, desiring non-food items such as laundry soap and dirt has been linked to a lack of iron in the body. This could mean that your body needs an increase in blood flow to the brain. As such, it makes you want to eat ice or other food items which can provide a temporary solution for the delay caused by iron deficiency. Rather than going on an ice spree, scientists suggest you choose iron-rich food to get your body working normally again. If you’re always very thirsty, odds are that you’re dehydrated. Normally, the human body uses thirst to nudge you to improve your water intake. But when it becomes a persistent event, then it could be a sign of a more serious health issue – diabetes. This is so because consistent urination and thirst suggest that sugar has accumulated in the blood due to an increase in insulin. As a consequence, your kidney tries to excrete the excess sugar through urine which will make the person thirsty regularly. Chocolate is a delicious snack and it has loads of health benefits. One notable benefit is its flavonoids, a plant pigments that are naturally found in fruits, tea, red wine, and vegetables. The pigments help in fighting numerous disorders in the body such as viral infections, allergy, tumor, and inflammatory. They are also anti-oxidant and efficient in improving cardiovascular health. Moreover, this snack stimulates the production of endorphins, brain chemicals that create feelings of pleasure. In view of that, craving this junk could mean that your body needs some nutrients. It could also mean that you’re lonely or unhappy. Some nutritionists also think that you may be seeking for love at a deeper emotional level or desiring a close connection. With these many benefits, you rather choose a bite of dark chocolate than overindulging on other unhealthy sweets or junk food. But remember that moderation is everything so while chocolate may be healthy, it is advised that you don’t take too much of it. Also, desiring chocolate can mean that your body doesn’t have sufficient magnesium, so you could look for magnesium-rich food. Here’s another popular item on the food cravings list. 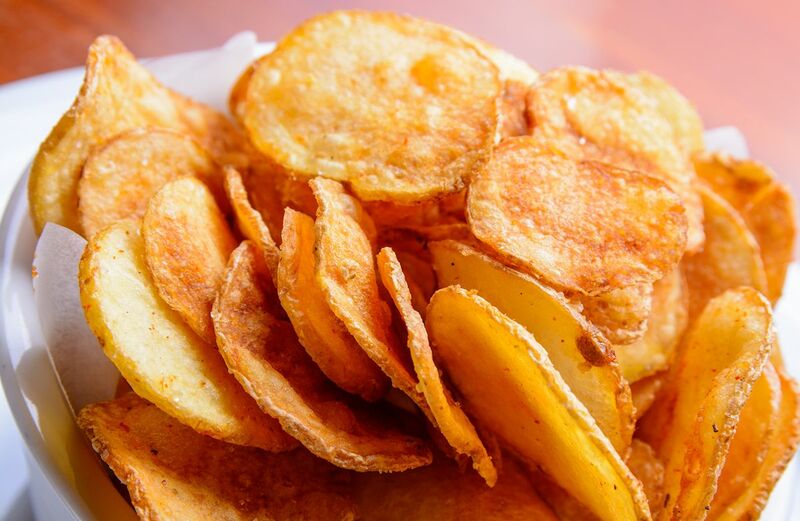 Amazingly, potato chips are highly healthy. They contain fiber, potassium, vitamin C, vitamin B6, and all these plus the absence of cholesterol, support heart health. But have you wondered what your body might be saying when you are craving chips? According to experts, if you feel like chewing some chips, it means that your body wants water or rest. 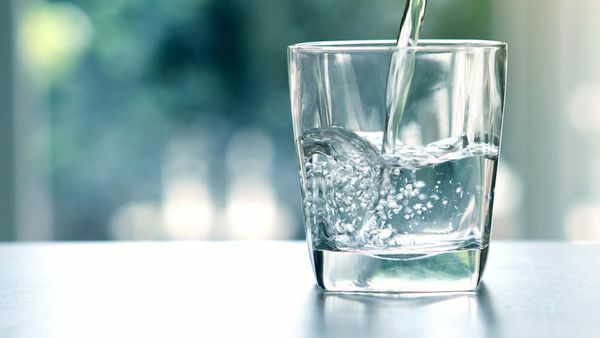 A weight-loss expert, Joseph Colella M.D notes that body thirst could make you feel hungry when all you need is actually water. Similarly, craving for salt which helps your body retain water probably means you are losing some water (vomiting, diarrhea, sweating, etc) or you aren’t drinking enough of it. It could also mean that you lack some vitamin B. To outsource this vitamin, you should choose a healthier alternative such as avocados. However, if nothing works better than chips for you, you can consider baked chips instead. Are you a lover of popcorn? Well, it is easy to love the tasty snack but over-craving it may not be ordinary. Just maybe, you need more sodium and glucose. These two nutrients are key ingredients in the tasty snack. Outside of that, they make the body function effectively but you easily lose them when you sweat a lot through exercise. 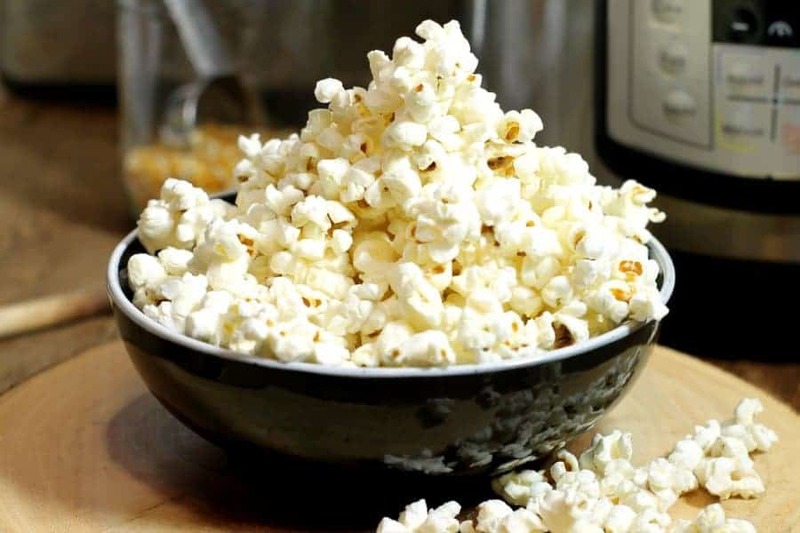 So, when you feel like chewing popcorn, it could be that your body is telling you that you’ve lost sodium and glucose. 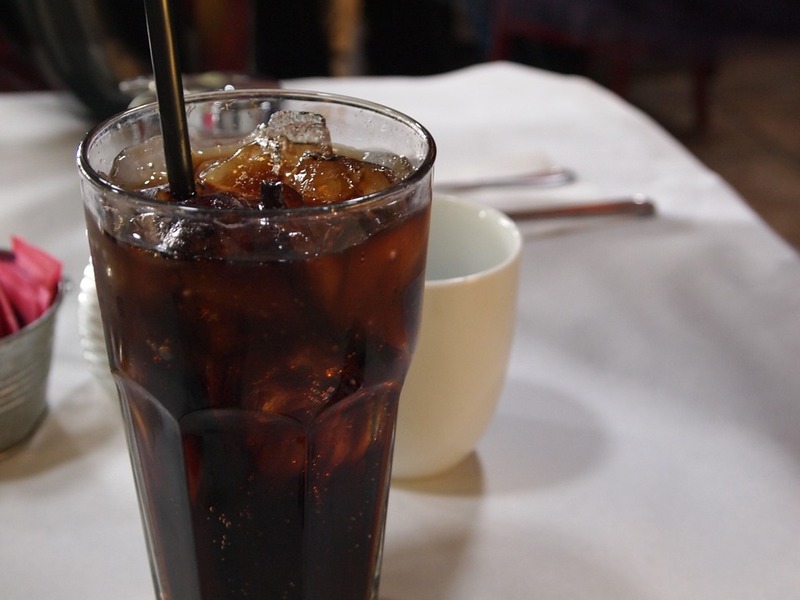 If you’re addicted to Coke or other soda drinks, you might have been doing it wrong taking this drink. Experts think that when you’re craving carbonated drinks, it means you have low calcium levels; so you should be reaching for milk instead. Calcium is good for the bones and helps it grow. It also regulates enzyme activity and blood pressure. Famous nutritionist Nicole Osinga once revealed that craving sweets deliver a neurotransmitter sign known as Serotonin which gives you a feeling of happiness. But sugar and sweets aren’t healthy for you. Not only are they addictive, but regular intake of them can also cause neurochemical changes in the brain which can lead to a steady pattern of these foods. Recommended alternatives when you’re craving sweets are some sweet potatoes or spirulina. Also popular in the food cravings list, craving a steady burger could mean that your body lacks vitamin B-12. It could also mean that you need to take some iron. You will be doing your body a lot of good if you choose nutritious options like kale, raisins, and beans instead. In all of this, moderation and varied/balanced diet is the key. Moderation is a logical way for weight control. It will also help you stay healthy and possibly lose some unwanted weight. In essence, whatever your food cravings are, keep moderation as a watchword.